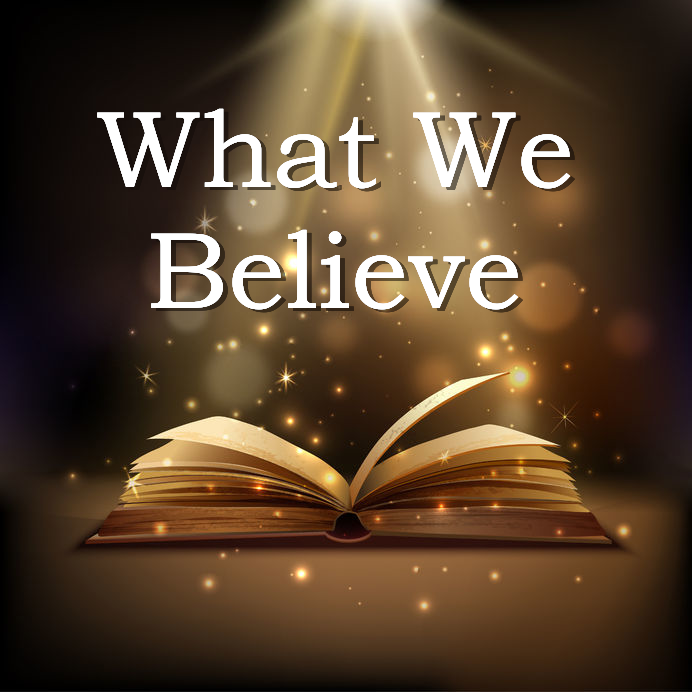 The fundamental beliefs of Stout Memorial and the United Methodist Church. The teams dedicated to leading us worship through their Ministry of Music. 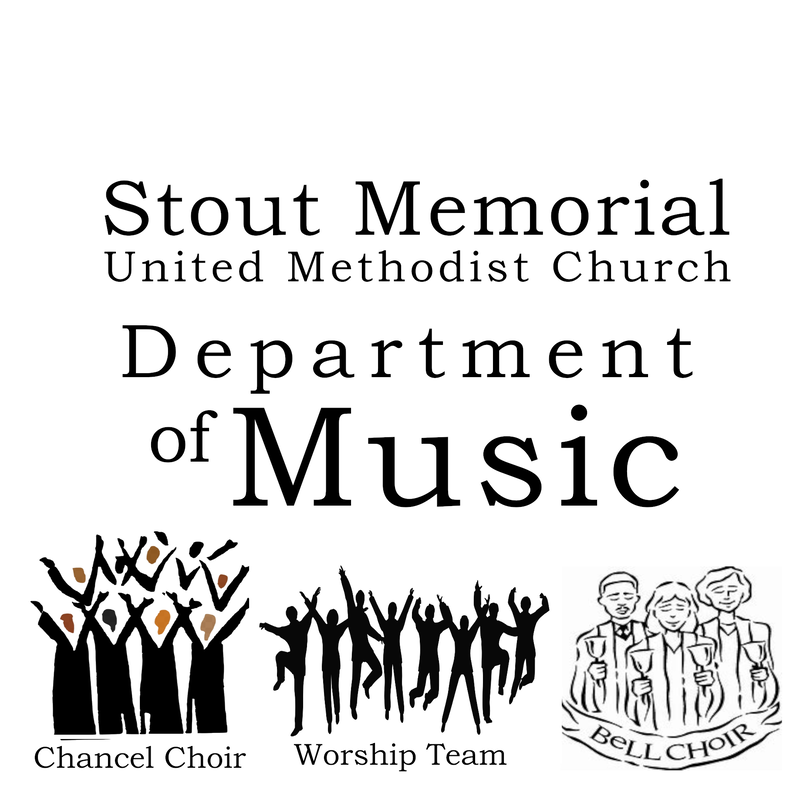 We have a variety of ministries at Stout Memorial. ​We hope you will share your gifts by getting involved in ministry with us. 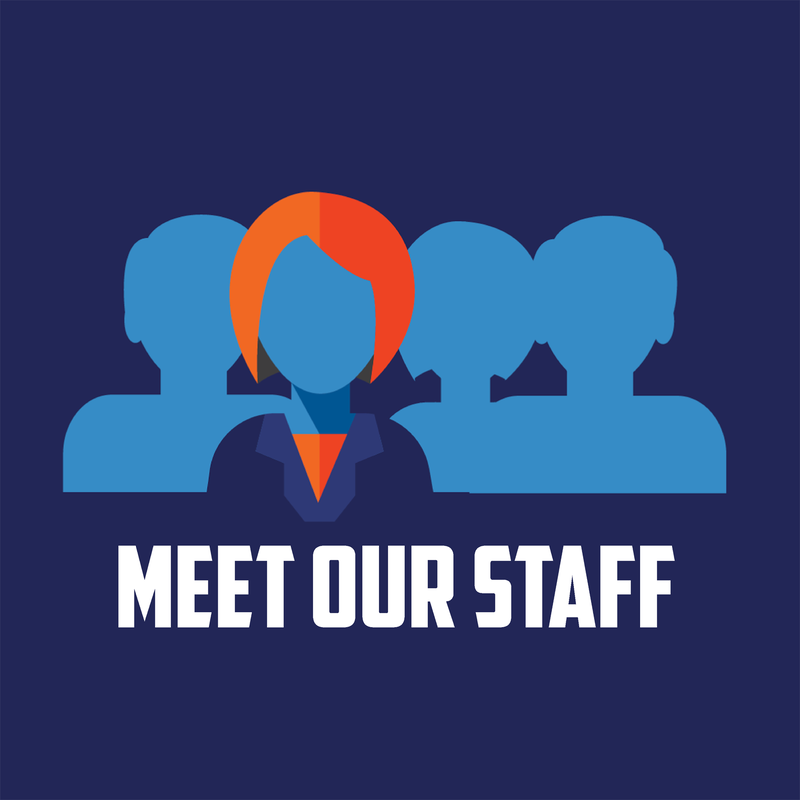 Here at Stout Memorial we support a wide range pf ministries, from ministries right here in Parkersburg, WV; to ministries that serve communities in other states. We also support the West Virginia Annual Conference Volunteers-In-Missions program, which sends mission teams all around the world. Below you will find a list of all of the ministries and missions we support here at Stout Memorial. We pray that God might lay it on your heart to get involved in the missions of our church, to help our community and our world come to know how mighty and loving our God is. Would you like to use a space at Stout Memorial? If you are interested in use of our facility please contact the church office, at (304) 428-1179, for availability and fee information. If you have already scheduled, below you will find a link to get our Contract for Use and Usage Policy which will need to be filled out and turned into the church office for approval. You will also find a copy of our child protection policy which needs to be read in full before agreeing to the terms on the facility use agreement. ​Would you like to get married at Stout Memorial? Stout Memorial United Methodist Church welcomes and supports you as you prepare for your wedding ceremony in our facility. Marriage is a serious commitment, a meaningful worship service and a statement of your personal faith. As the Sanctuary is a place of worship, and because we believe your wedding is important, we have the same standards for weddings that we have for Sunday morning worship services. This document outlines our church’s guidelines and official policy for weddings, wedding rehearsals and wedding receptions. These guidelines are intended to help your wedding be a beautiful, Christ-centered worship experience. Once you have read these guidelines we ask that you submit your wedding application to the church office. You can read our guidelines online by clicking the button below. The application can be downloaded using the button below along with a copy of our Wedding Guidelines.